The Wynwood project is a commercial building located in the artistic district of Wynwood in Miami-FL. BC3 was hired by Arquitectonica, a Miami-based design firm, to produce the construction documents for the project. The existing building on site went through interior demolition while leaving the existing footprint mostly unchanged and the exterior facade received new design treatments. 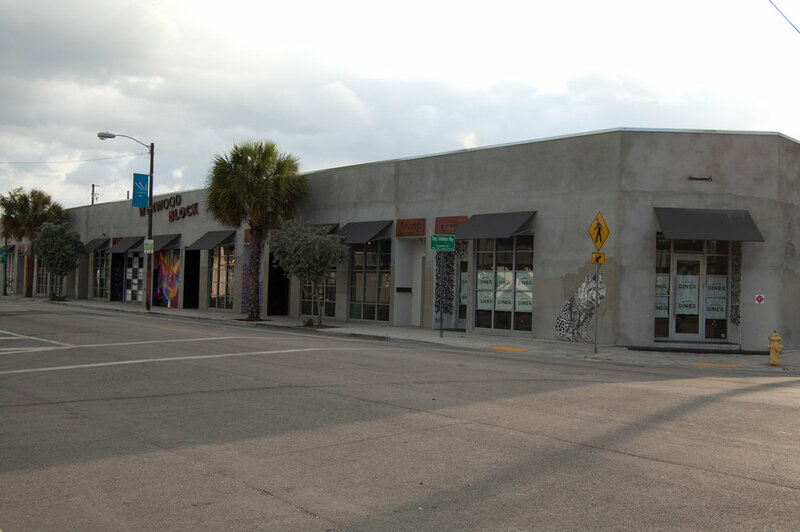 The building was renovated to provide retail and restaurant spaces adding more shopping and dining to the Wynwood district. The project transformed an existing shoe warehouse into a vibrant indoor-outdoor mall.